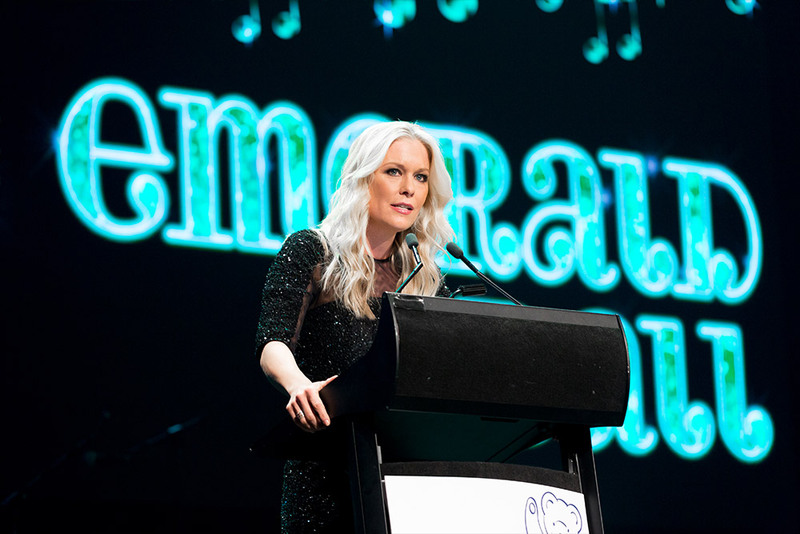 2018 was the sixth year covering this prestigious charity gala dinner for Event Photos’ in support for Kids Rehab at The Children’s Hospital. 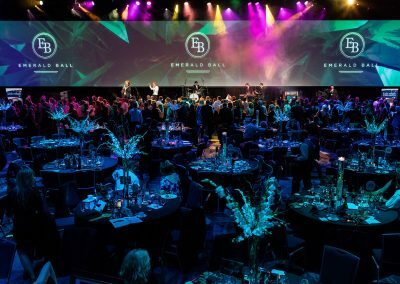 In the past couple of years the ball had moved from The Star to the ICC Sydney to accomodate for the growing number of guests. 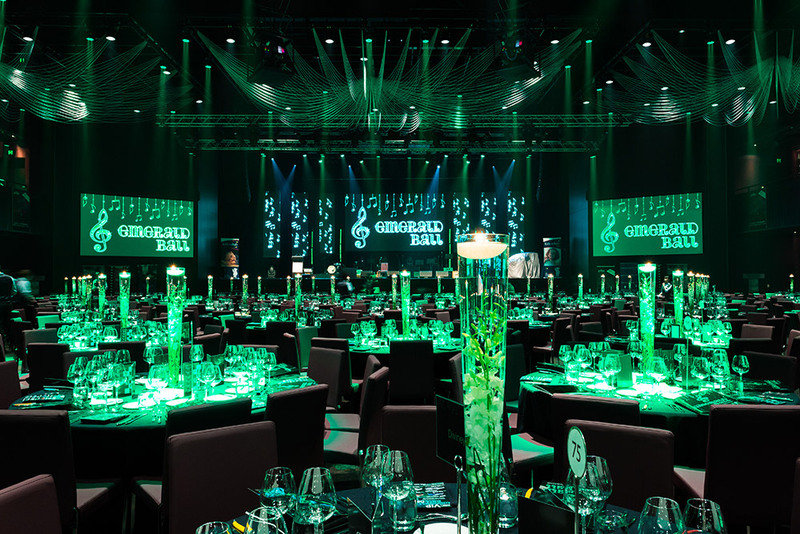 As the event grew we provided a secondary photographer to capture guests at the start of the night so the primary photographer can capture room setup and the room theming. 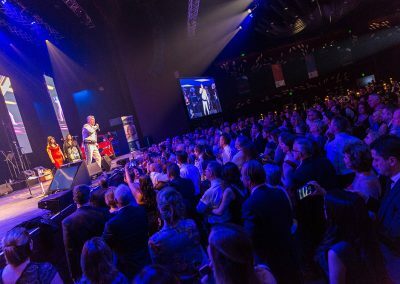 For such events we bring additional specialised equipment such as a larger zoom lens, so that we can capture what is happening on stage from the back of the room when required. 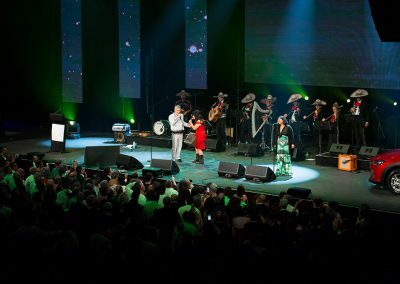 From the zoom lens we also bring extra wide lens to capture the full width of the stage and screen. 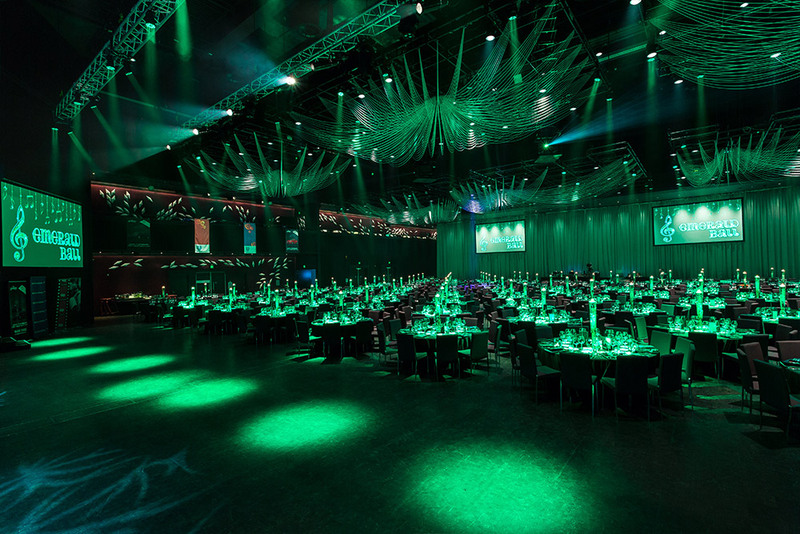 These type of wide shots work well for web designers to use the images for website banner images. 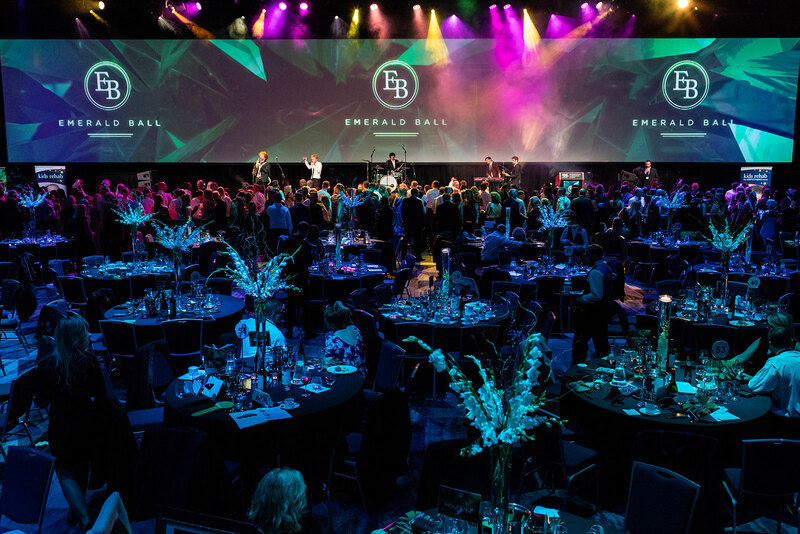 Due to the dim lit rooms of a lot of events we cover, we photograph with Canon 5D IV and also Canon 1Dx II. 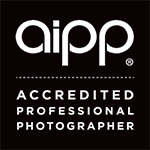 Both these cameras work very well in low light without losing too much quality in the final image. 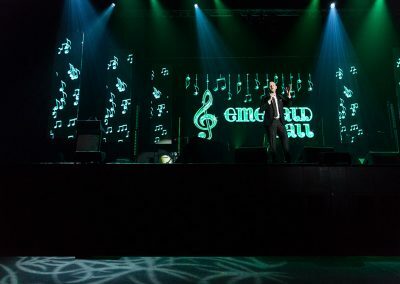 In total we had 4 camera bodies used during the evening. 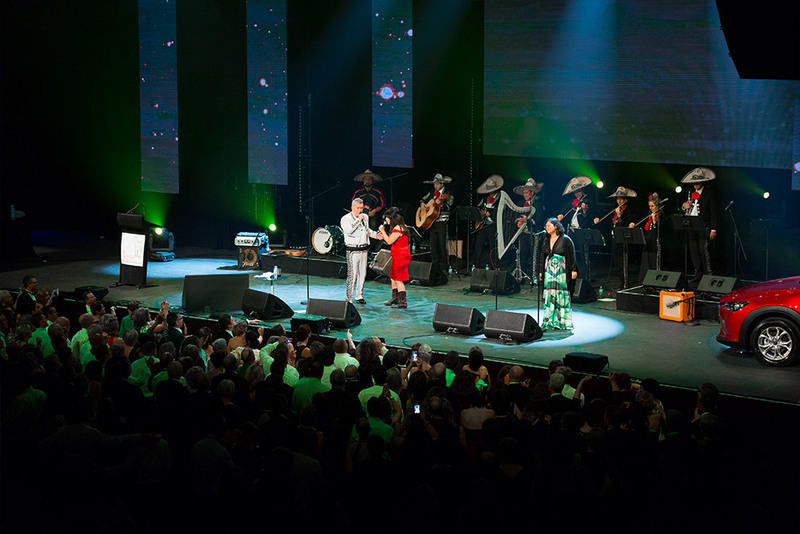 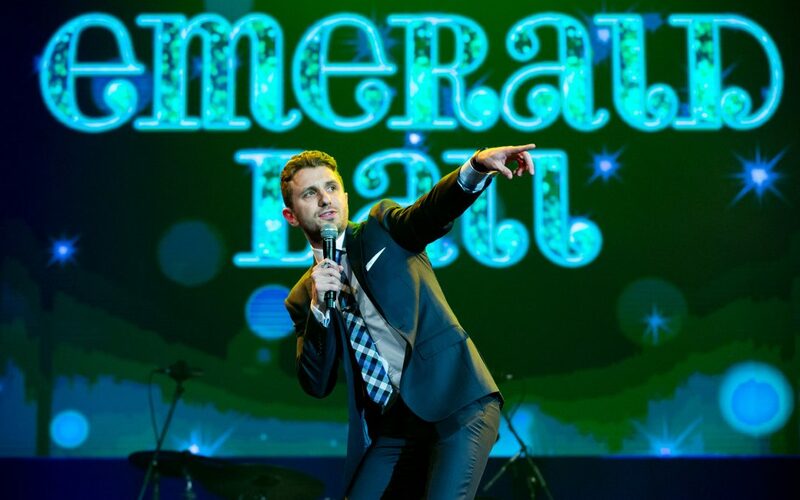 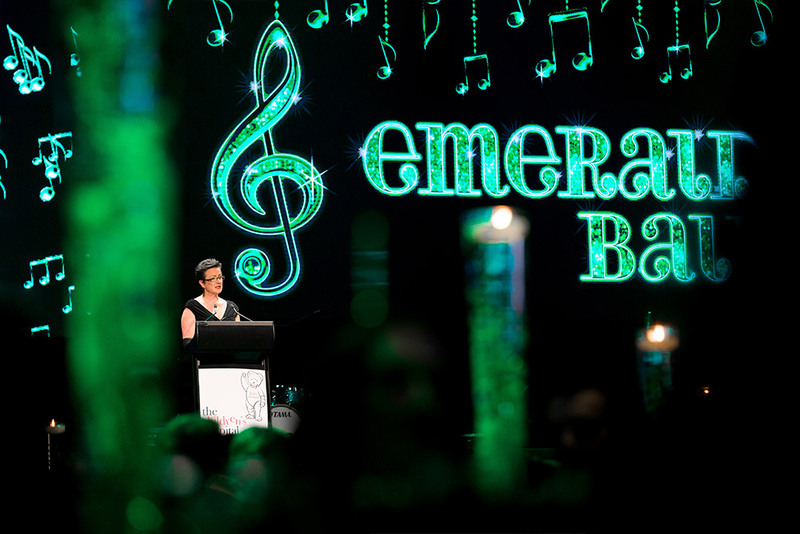 You can view the Emerald Ball photos on the event website. 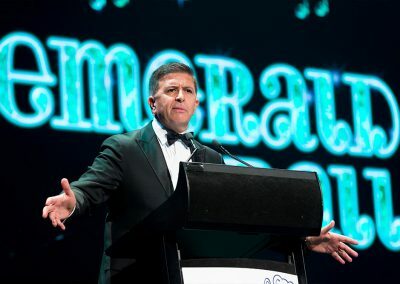 This annual event raises much needed funds for Kids Rehab at The Children’s Hospital at Westmead. 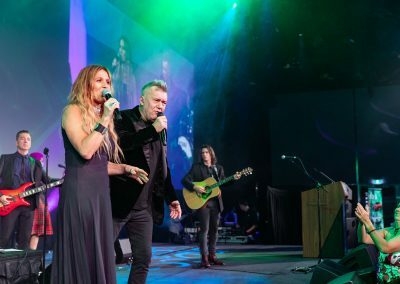 Families, friends, staff, volunteers and supporters of the Kids Rehab community were warmly invited to attend the 2018 Kids Rehab premier fundraising event. 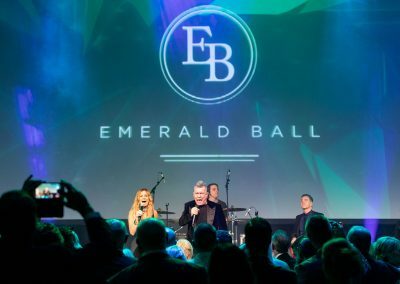 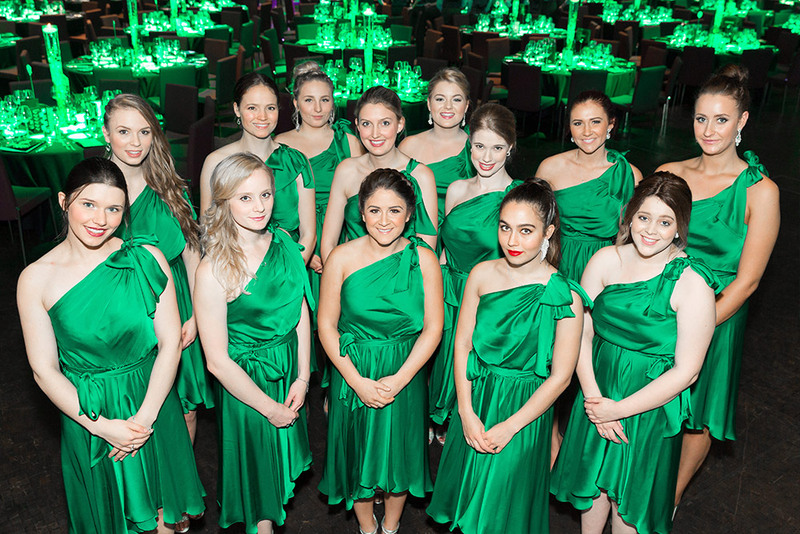 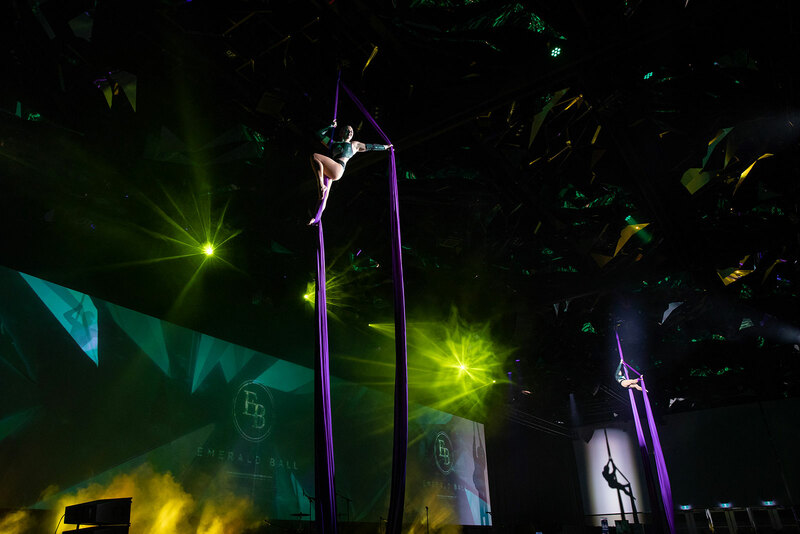 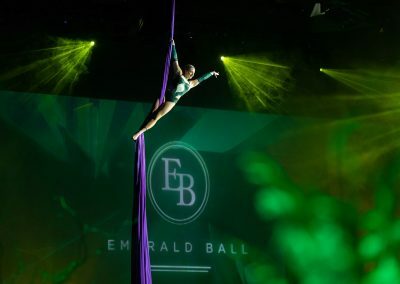 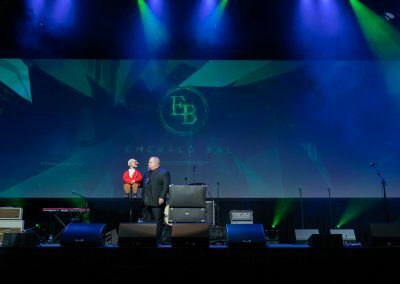 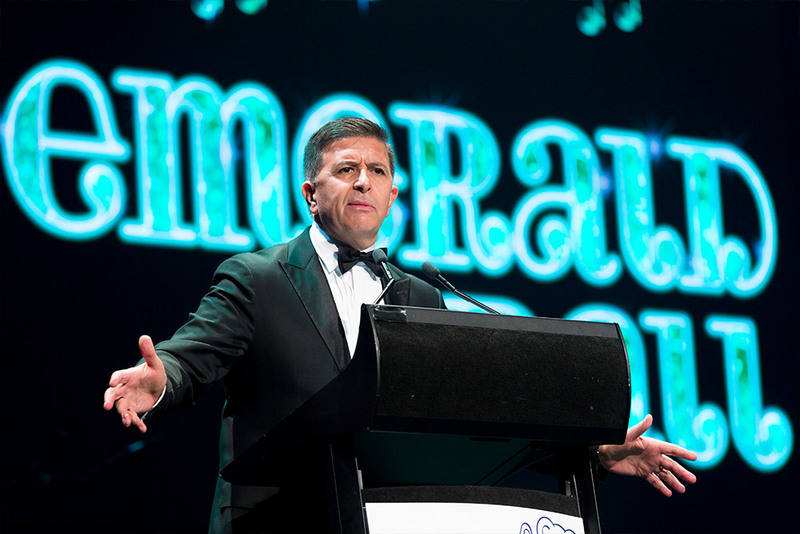 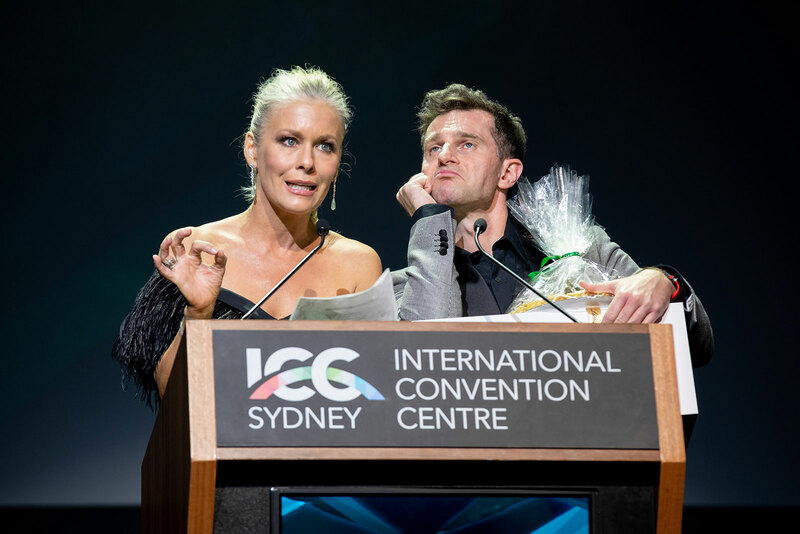 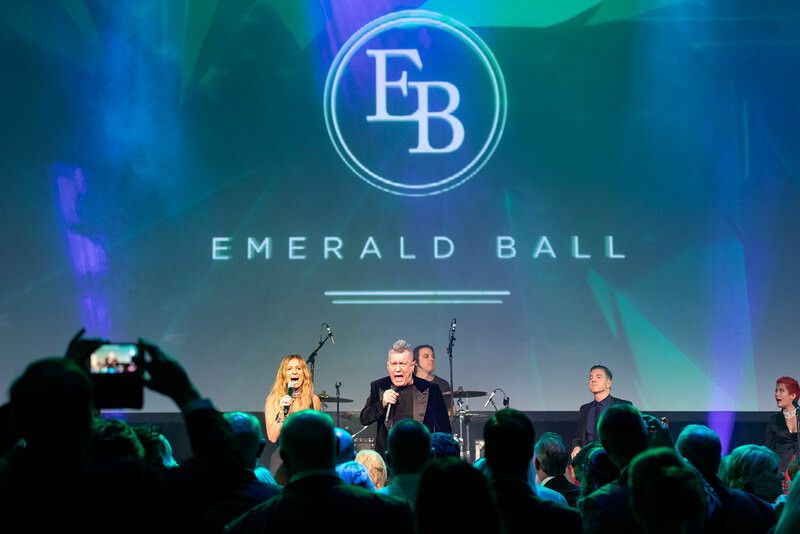 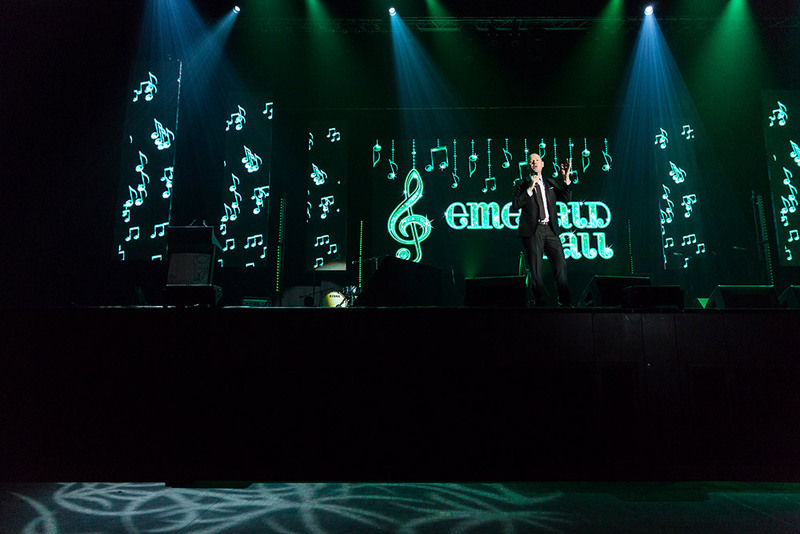 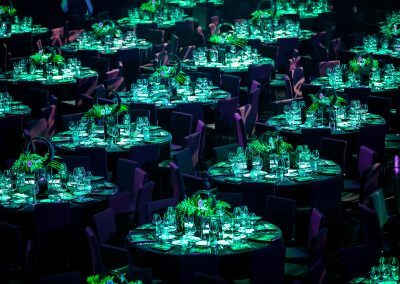 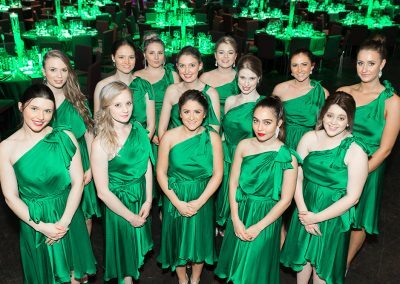 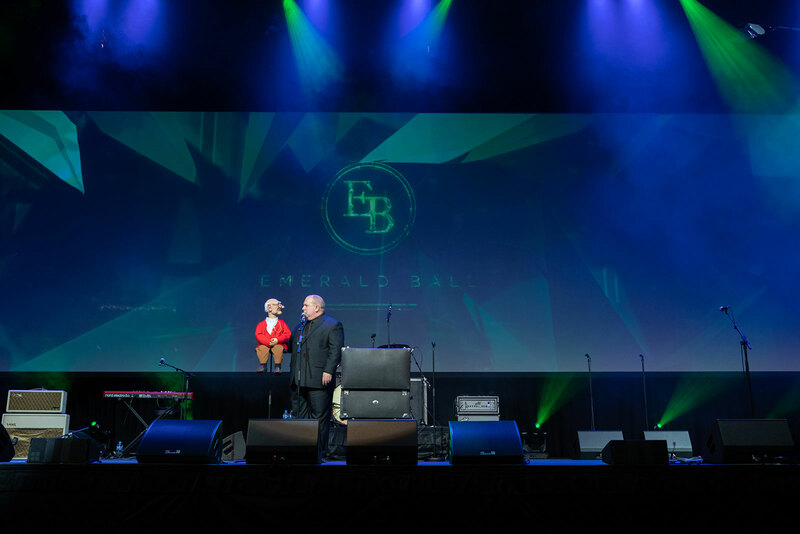 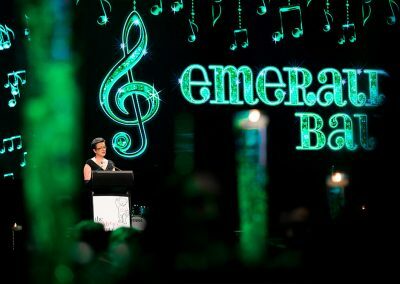 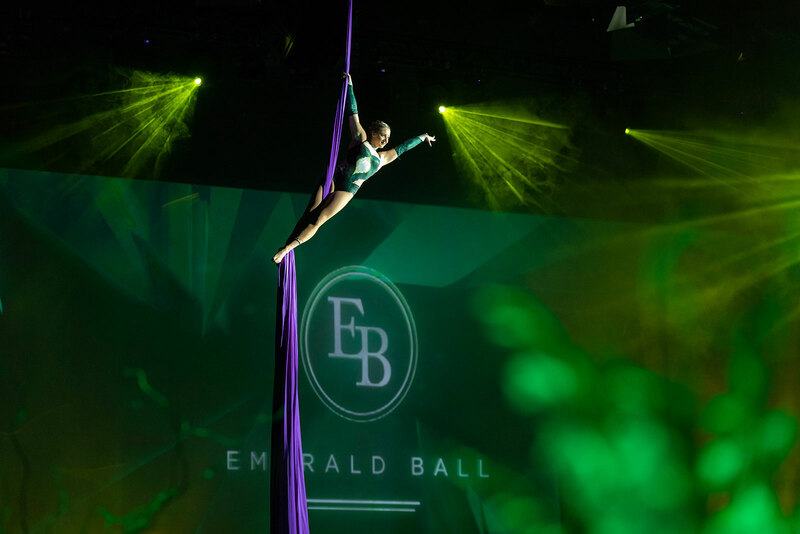 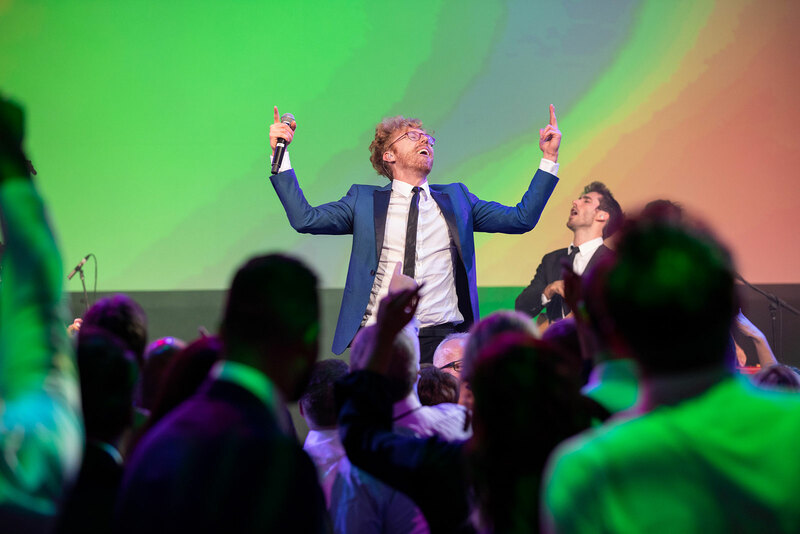 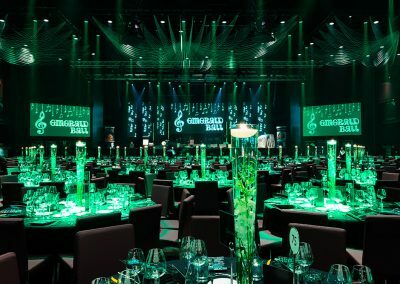 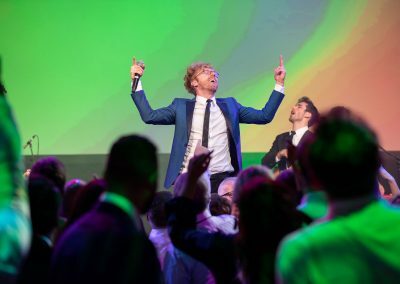 The Emerald Ball is a very important event raising money for children who have a range of disabilities including: Acquired Brain Injury, Cerebral Palsy, Limb Deficiency, Spinal Cord Injury / Disease, Spina Bifida and Connective Tissue Disorders. 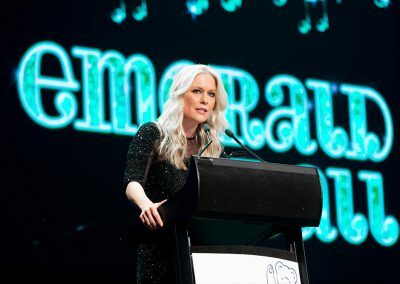 Every year, it becomes more and more difficult to provide essential medical and therapy services for these children and as a result funding is urgently needed. 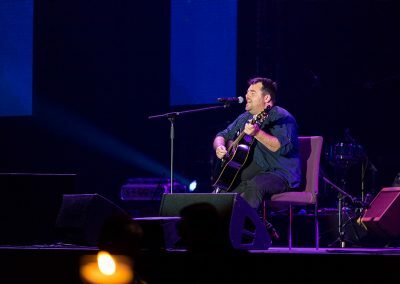 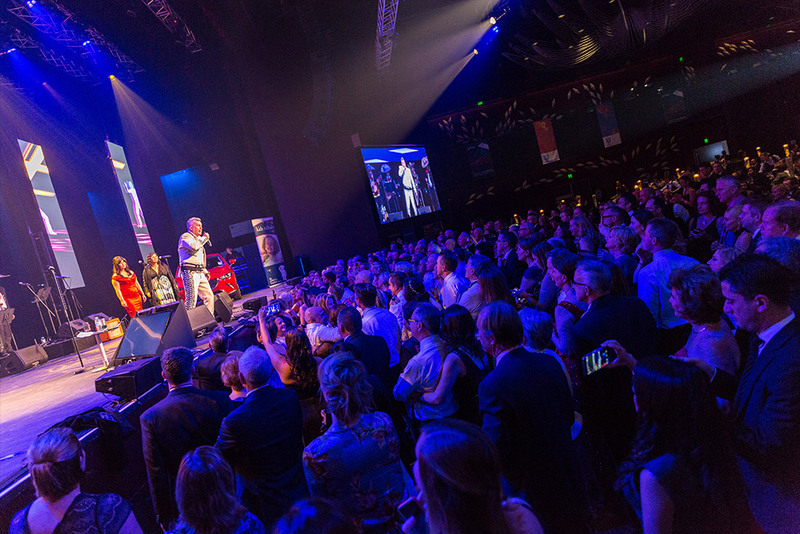 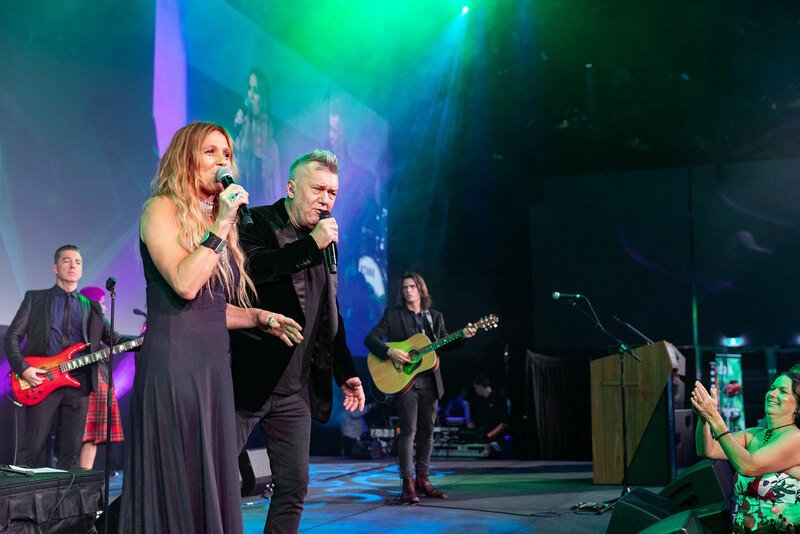 An unbelievable line-up of entertainment including Sami Lukis and David Campbell as MC and performances by David Campbell, Jimmy Barnes and Kasey Chambers, Furnace & the Fundamentals and Comedian Darren Carr!